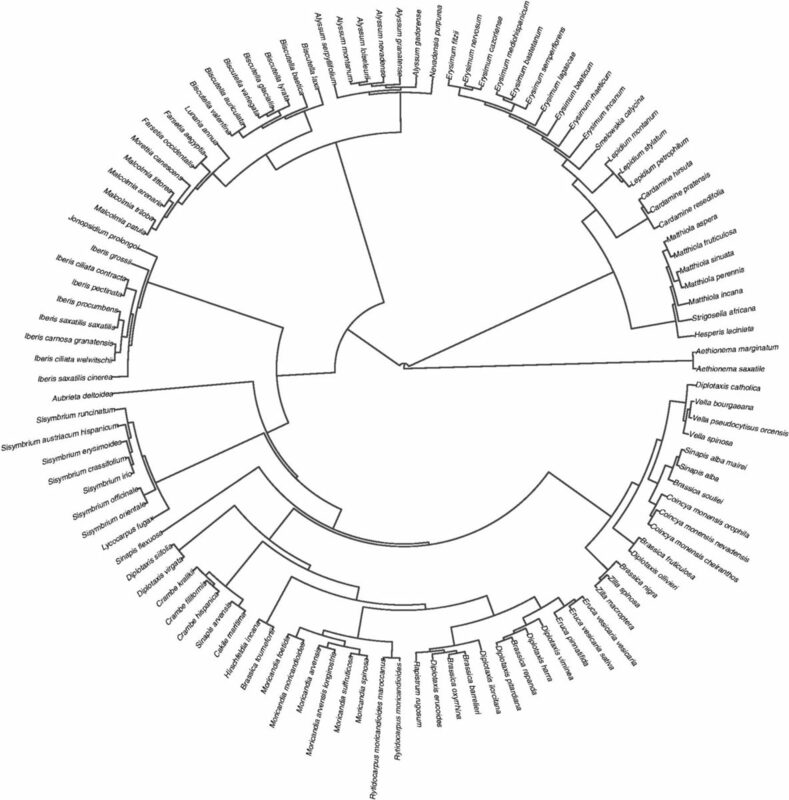 Diversity and constraints in the floral morphological evolution of Leandra s.str. 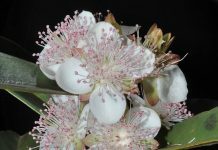 Processes related to floral diversification and the relation of floral diversification to speciation are largely unaccounted for in the Melastomataceae. Reginato and Michelangeli describe the floral diversity of Leandra s.str. 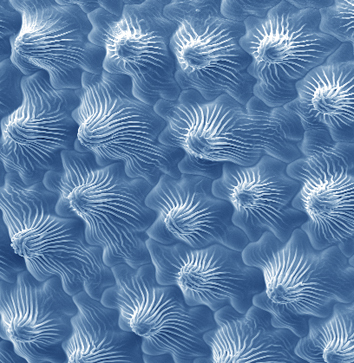 on a continuous framework and investigate its floral evolution. 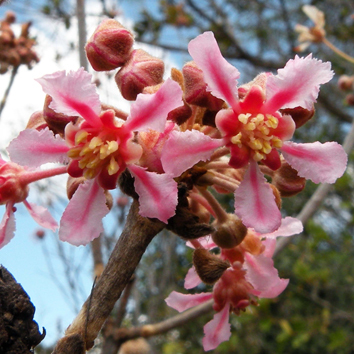 The authors observe that Leandra flowers appear to be quite distinct, but without discrete flower types. Correlating the morphology and colour of floral structures, the authors discern the lowest rate of floral morphological change in the clade with the most specialised flowers. 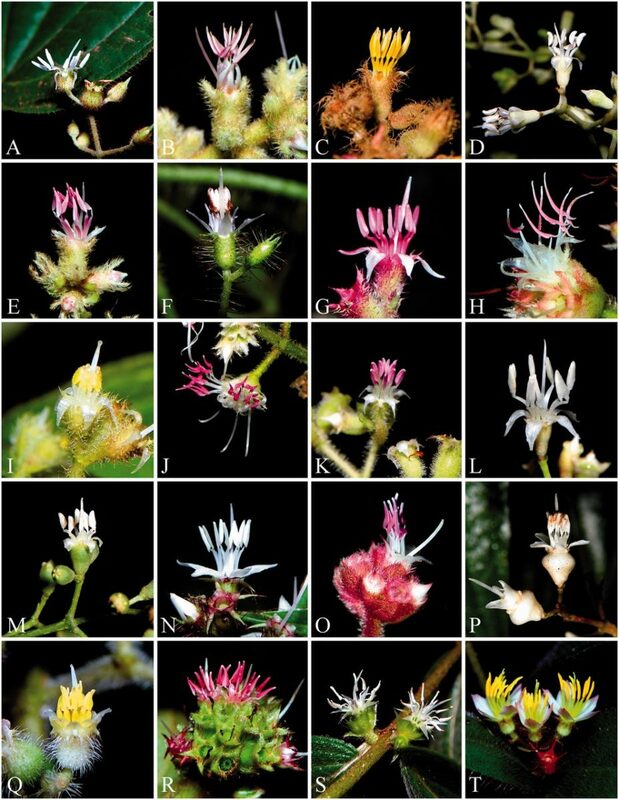 While Leandra adopts a single, general pollination system, nevertheless this group exhibits striking diversity in its floral structures as well as converging patterns.